With both PlayerUnknown’s Battlegrounds (PUBG) and Fortnite going mobile, it seems that Activision wants to follow suit. Call of Duty has enjoyed decades of players on console and PC. Now the franchise is poised for the mobile market. The company is bringing Call of Duty Mobile to an iOS and Android device near you in 2019. 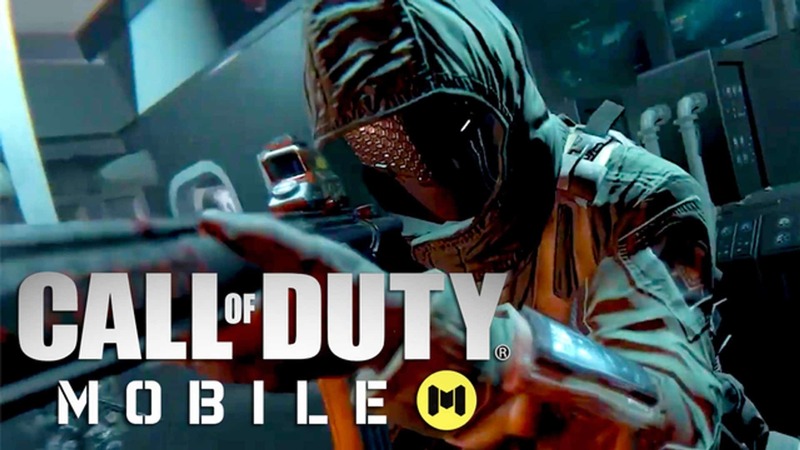 Call of Duty Mobile will focus entirely on competitive multiplayer. This means that, while it follows what PUBG and Fortnite have done, it will offer a unique Call of Duty experience. Something that fans of the franchise have come to expect over the years. 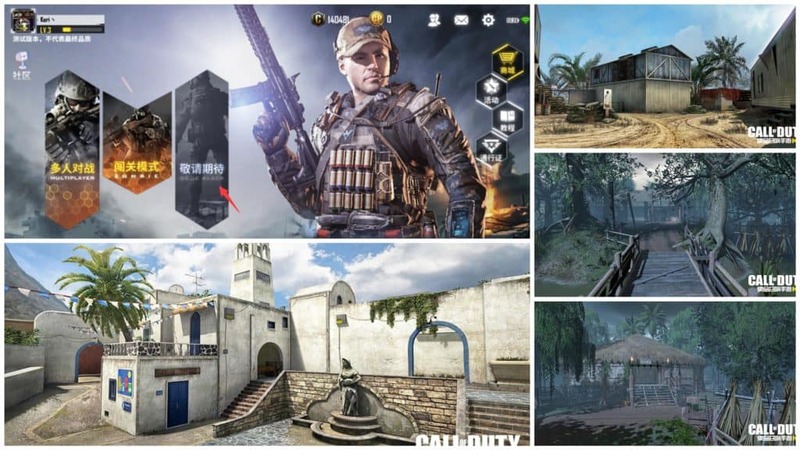 Call of Duty Mobile will include classic Call of Duty game modes such as Team Deathmatch, Search and Destroy and Free-For-All. 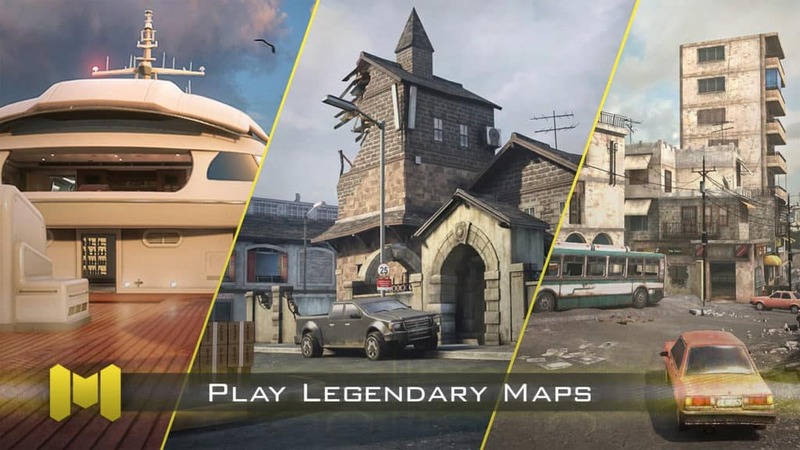 It will also include fan favourite maps such as Nuketown, Crash and Hijacked. The company says that players can “Earn and unlock classic Call of Duty characters, weapons, scorestreaks, and other gear to equip and customise their loadouts as they battle to be among the best in the world”. 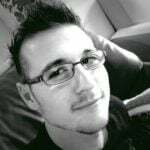 Activision Vice President of mobile, Chris Plummer, states that they are “delivering the definitive, first-person action experience” in a new format. Plummer claims that it will boast “incredible graphics and visceral Call of Duty gameplay” – claims that will have to be reviewed once it launches. Call of Duty Mobile is being developed by both Activision, and Tencent, the latter being the studio that brought PUBG to the mobile market. Plummer states that “together with the amazing team at Tencent, [they are] bringing together a collection of the most beloved maps, competitive modes, familiar characters and signature weapons” from the franchise, “in one epic experience for the first time on mobile”. Call of Duty Mobile will be free to download from the iOS App Store and Google Play when it launches later in 2019. However, Activision is giving players a chance to play the game early via beta events that will run ahead of its launch, and you can pre-register for access right now. Android users can pre-register for beta access on Call of Duty Mobile’s Play Store page. All you need to do is sign into the Play Store with your Google account, then tap the “pre-register” button. Players who do this will receive a notification when the beta is available for eligible devices. Pre-registration for Call of Duty Mobile is not available on the iOS App Store right now, but both iOS and Android users can also pre-register through Activision’s official Call of Duty website.